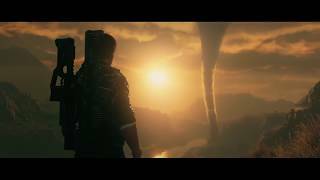 Square Enix has today announced Just Cause 4, the latest entry in the open world action franchise, will be available on December 4, 2018. Set in the fictional South American world of Solis, the game will introduce tornadoes and other Extreme Weather events. The world has four distinct biomes: Rainforest, Grasslands, Alpine & Desert, with each biome offering its own individual, fully simulated weather event. 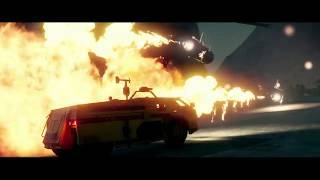 Rico Rodriguez also returns with his trademark parachute, wingsuit and his grapple hook, now enhanced with new functionality and fully customisable. 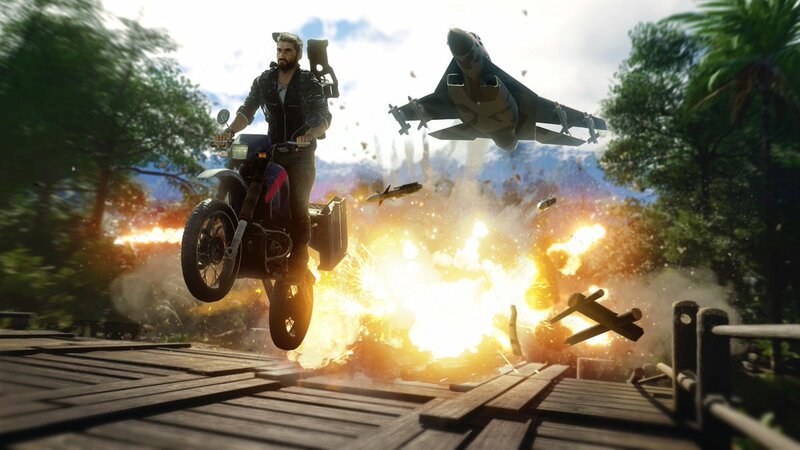 Just Cause 4 offers a Digital Deluxe Edition which comes with special Black Hand weaponry – the Black Hand Stealth Micro Jet and the Black Hand Prototype Wingsuit. The Gold Edition includes the Expansion Pass, the Golden Gear Pack, and all the Digital Deluxe Content. Players who purchase the Digital Deluxe Edition or the Gold Edition will also guarantee Early Access to the game at launch. 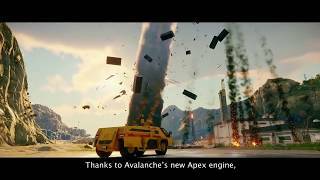 Just Cause 4 will be released on PC, Xbox One, and PS4. There are currently 0 members and 159 guests on the website right now.